Kate Manne is an assistant professor of the Sage School of Philosophy at Cornell University. She was a junior fellow at the Harvard Society of Fellows from 2011 to 2013. She has a PhD in philosophy from MIT. Manne focuses on moral philosophy (especially metaethics and moral psychology. feminist philosophy, and social philosophy. She also writes opinion pieces, essays, and reviews for a wider audience. Her academic/trade "crossover" book about misogyny is called Down Girl: The Logic of Misogyny. First Draft interview with Kate Manne. 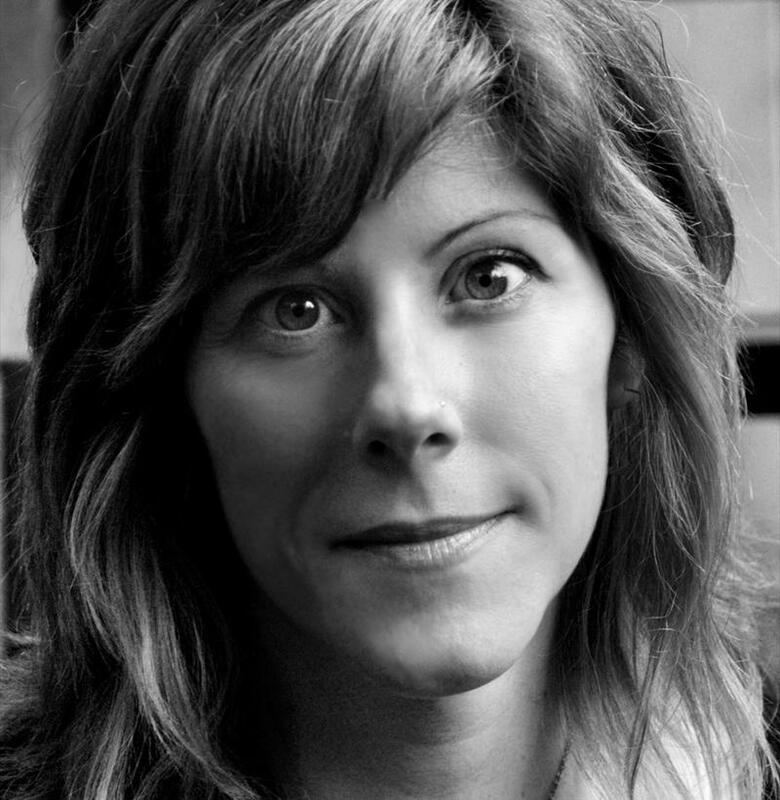 Elissa Schappell is an American novelist, short story writer, editor and essayist. Her first book of fiction, Use Me a collection of ten linked short stories, was published in 2000 by William Morrow, and was runner up for the PEN/Hemingway Award. A second book of fiction, Blueprints for Building Better Girls, was published by Simon & Schuster in 2011. 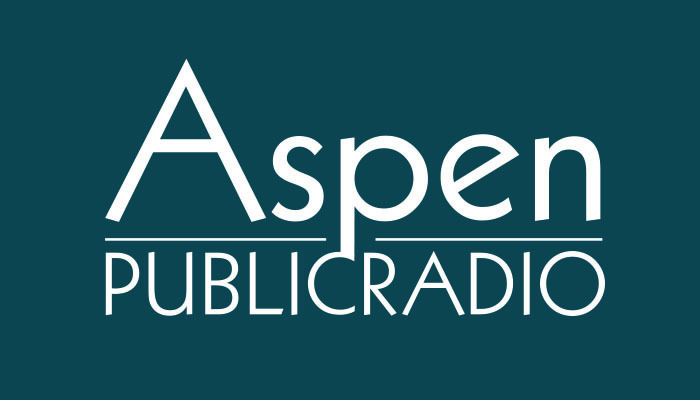 It was chosen as a "Best Book of the Year" by The San Francisco Chronicle, The Boston Globe, The Wall Street Journal. 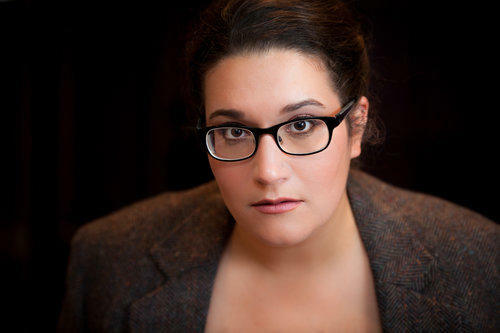 Carmen Maria Machado's debut short story collection, Her Body and Other Parties, was a finalist for the National Book Award and the winner of the Bard Fiction Prize. 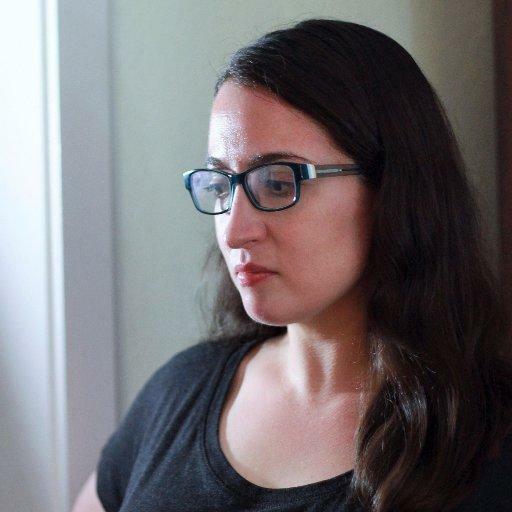 She is a fiction writer, critic, and essayist whose work has appeared in the New Yorker, NPR, Los Angeles Review of Books, VICE, and elsewhere. Her memoir House in Indiana is forthcoming in 2019 from Graywolf Press. 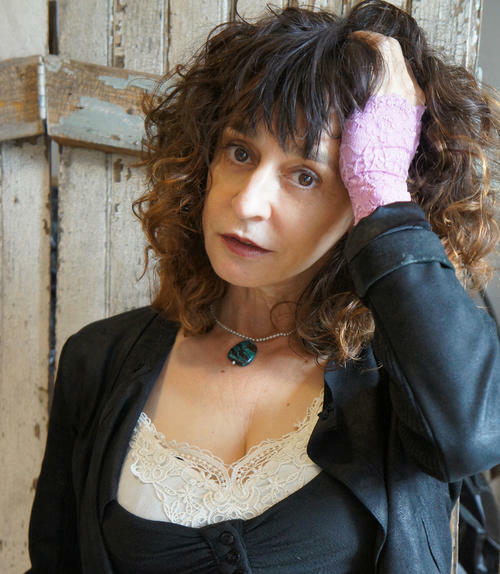 Kim Addonizio is the author of six poetry collections, two novels, two story collections, and two books on writing poetry, The Poet’s Companion (with Dorianne Laux) and Ordinary Genius. She has received fellowships from the NEA and Guggenheim Foundation, two Pushcart Prizes, and was a National Book Award Finalist for her collection Tell Me. Her latest books are Mortal Trash: Poems (W.W. Norton) and a memoir-in-essays, Bukowski in a Sundress (Penguin).